Get Your Cable Fix for the Day! Here in the Pacific North West we are blessed with all four season. 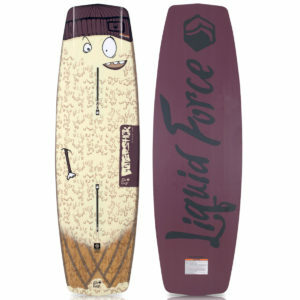 Winter brings the mountains snow and summer makes for the most perfect setting on the water for all you wakesurfers. And with 40+ miles for rivers running through the heart of the city of Portland all the way through the green trees of Newberg you’d assume we have it all…except for a cable park! 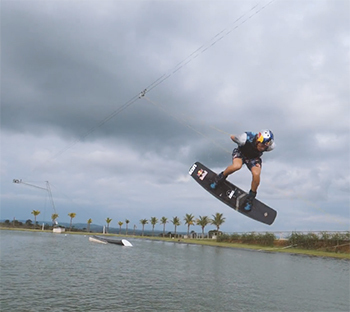 Wake Boats are fun and all but in this video you will witness some of the top cable park riders in the world joining up in Brazil for 10 days to ride, filming, and pushing the international cable scene. This is a good fix for those of us less fortunate. Bring Cable to the North West!